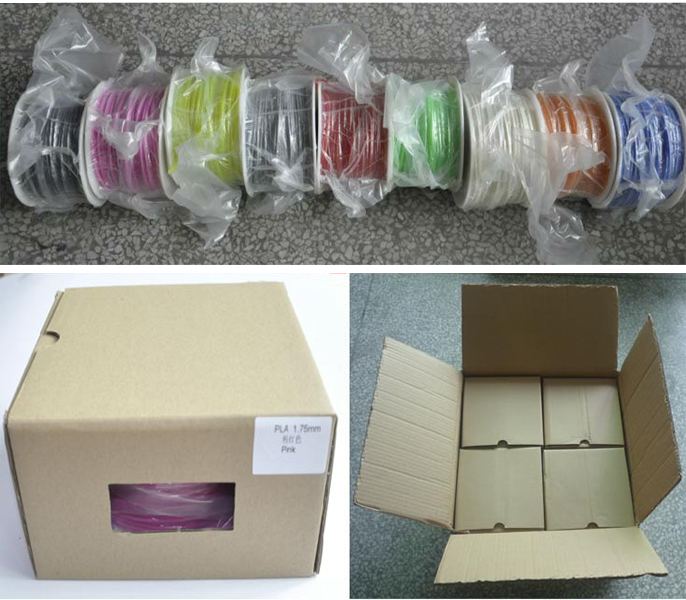 ﻿ Buy High quality 1.75mm 3.0mm ABS 3D printing filament supplies -ABS1-3 on China Loong Supply Chain Inc. I . 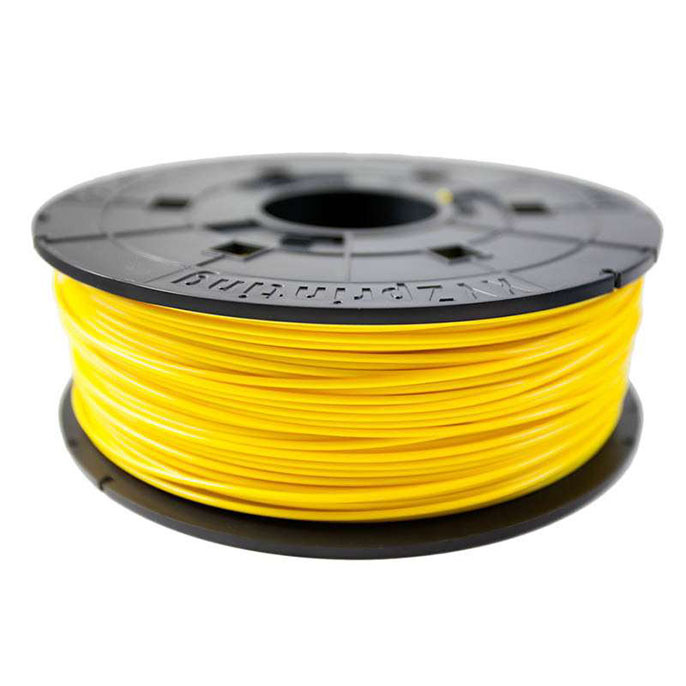 Before produce extruding filament, we will dry ABS and PLA for a enough time (3-5 hours). II. Mix with colors masterbatch or colors powder, all which .certified with ROHS. 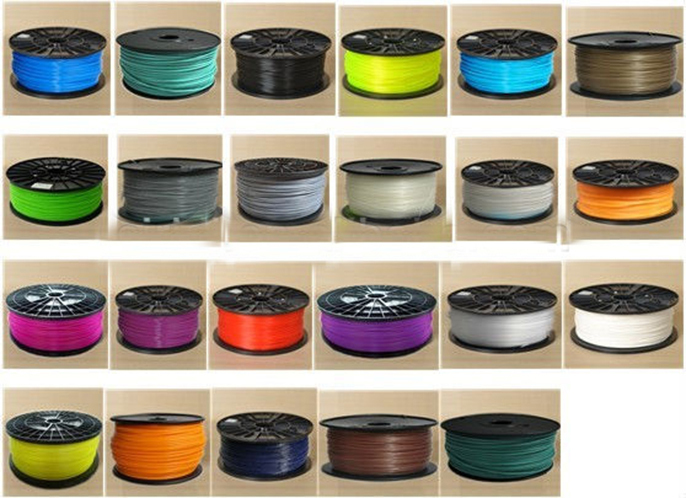 IV we put all filament spool in shelf, different kind in different shelf, all categories arrange orderly. 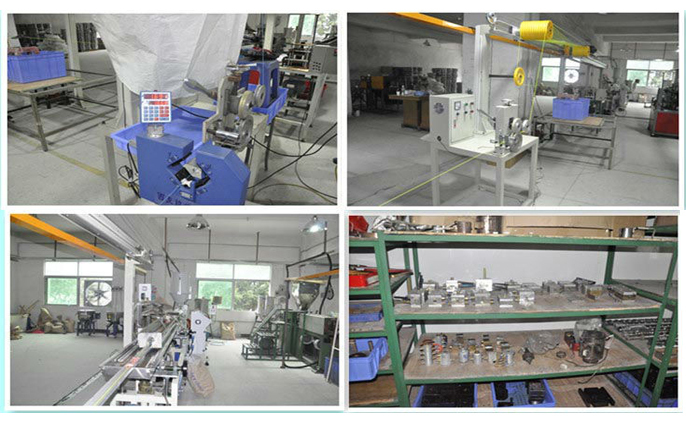 I. we have diameter laser detect kits to control extruding rate on line, when diameter smaller or higher than accept range, the laser detect kits will adjust the extruding rate higher or smaller to make diameter range at acceptable. II. 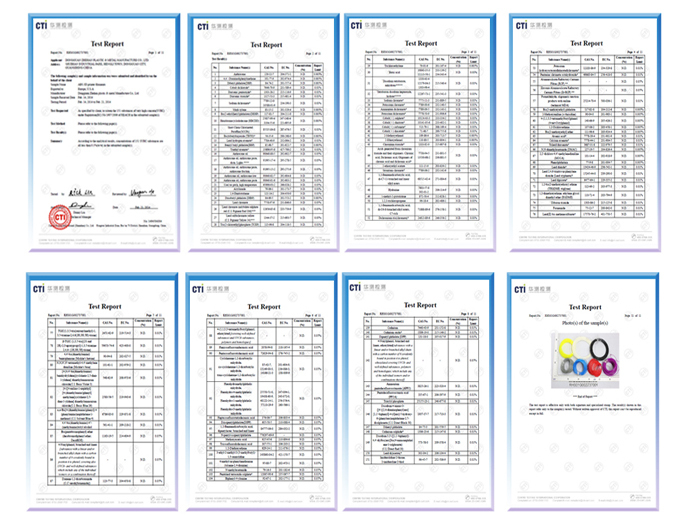 Keep each record filament samples sent to customers, build a tracking able document. III. When the filament put on shelf longer than half a year, we will dry the filament again. Much time you will find some black filament is too brittle, that added and mixed with some recycle and scrap after produced. We haven’t produced with scrap outlet, rework&recycle material, or dispose, but for quality assurance purpose. We have engineers that specialty in color formulation ,plastic modification, packaging, quality control ,producing control, we can do according to your requirements .